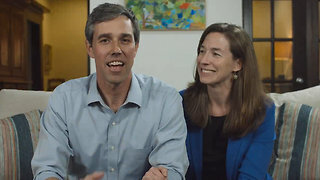 Rumble - BURLINGTON, Iowa (Reuters) - Beto O’Rourke launched a run on Thursday for the 2020 Democratic presidential nomination, hoping his message and the fame gained from his unsuccessful election challenge against U.S. 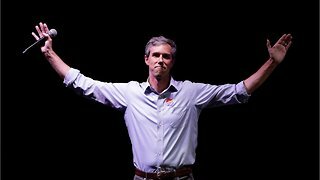 Senator Ted Cruz in Texas last year set him apart from a diverse field. 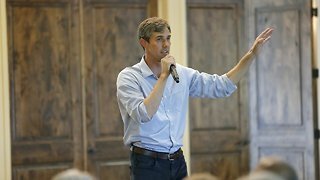 O’Rourke, a former three-term U.S. congressman and a punk rocker in his youth, pledged to tackle “the interconnected crises in our economy, our democracy and our climate.